One amazing thing about this scrollbars are, they can be represented in different style for different HTML elements within same webpage. 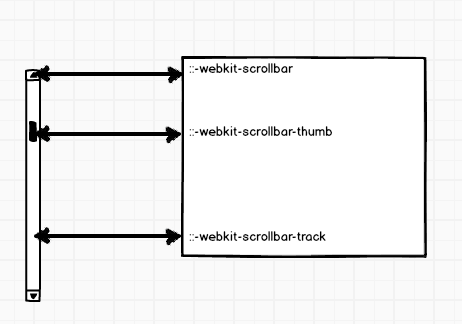 Today we will see the implementation of such scrollbar for Webkit supported browsers. 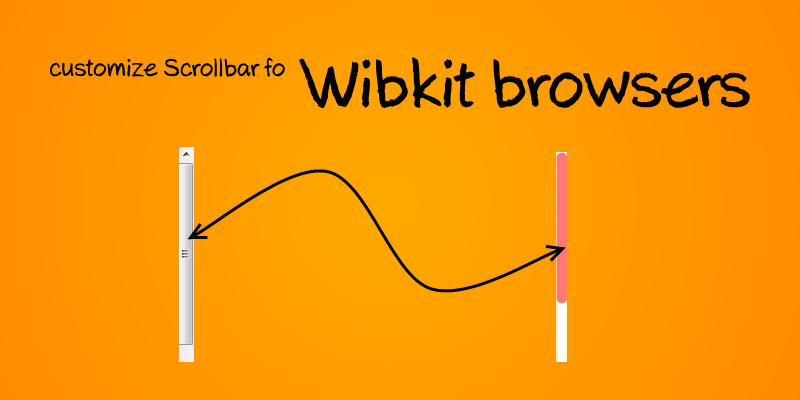 First we will look at basic CSS properties of scrollbar. Following image shows location these properties within scrollbar. Hope you would like this post.